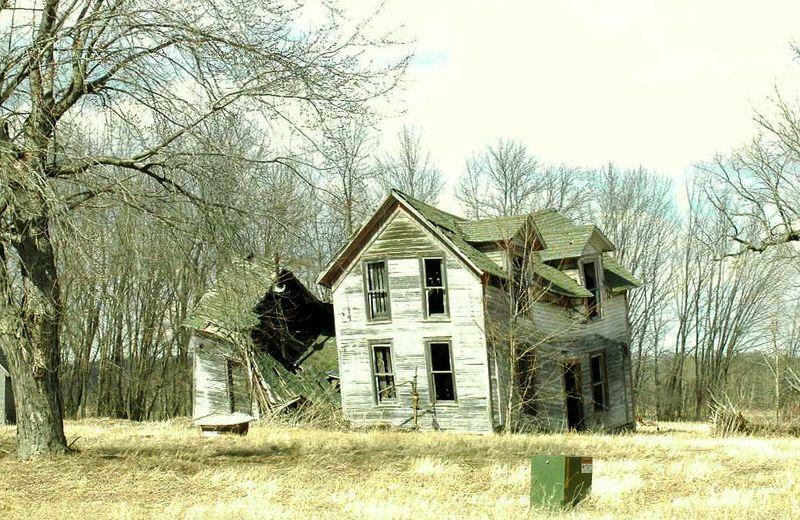 who inhabited this old house? scattered here and there in each room. cooked and served family meals each day. Who knows what happened in this house?